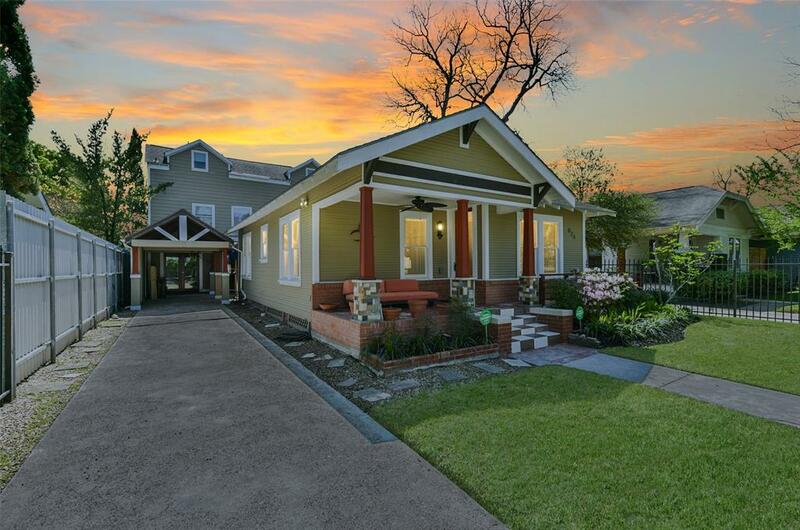 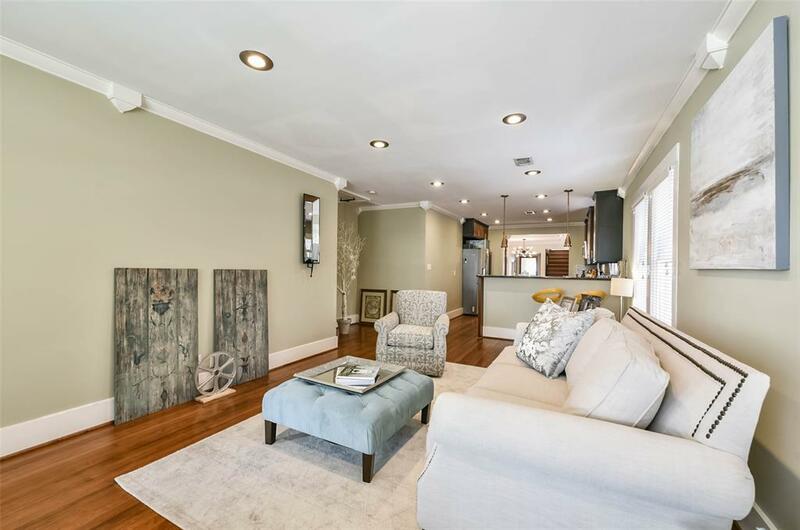 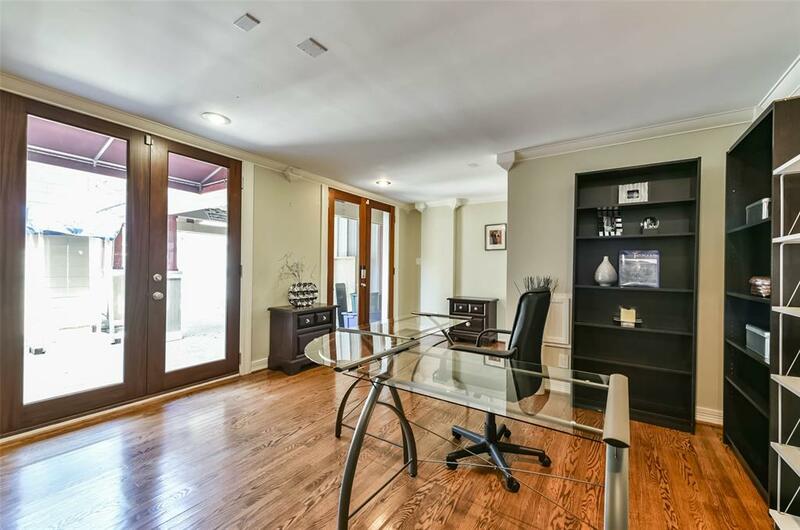 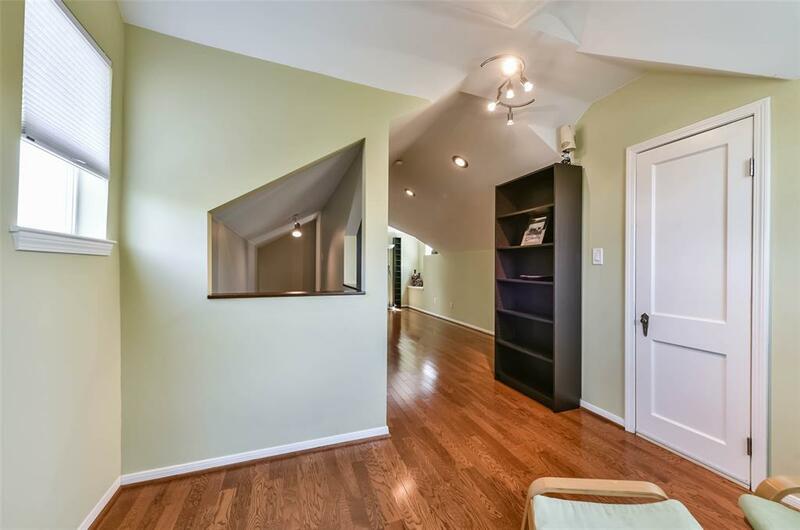 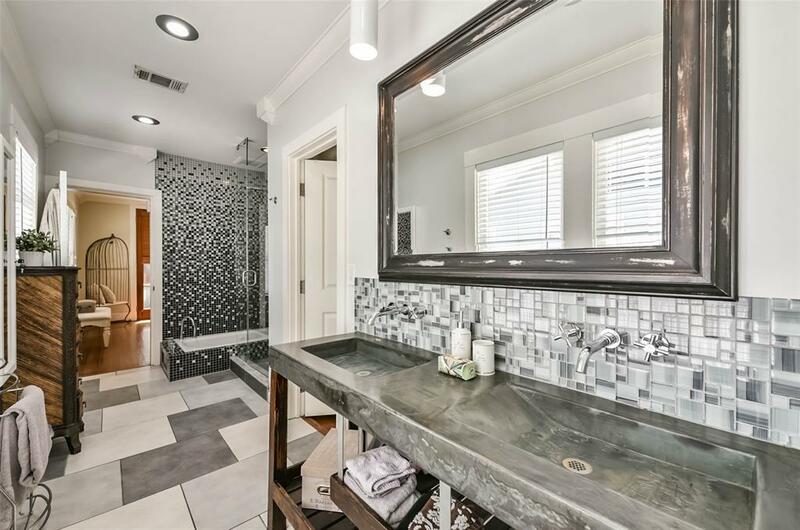 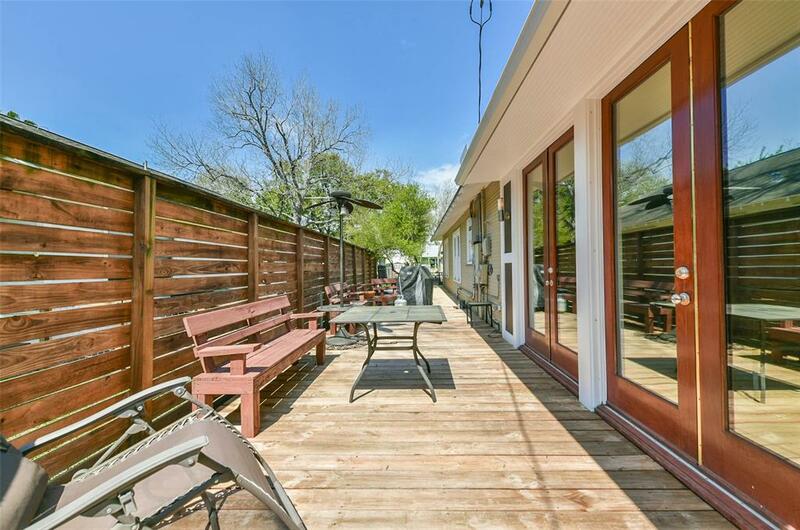 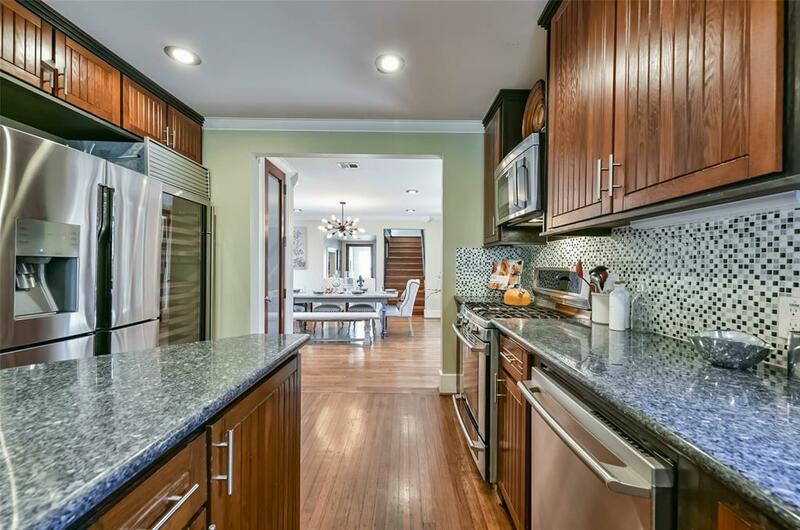 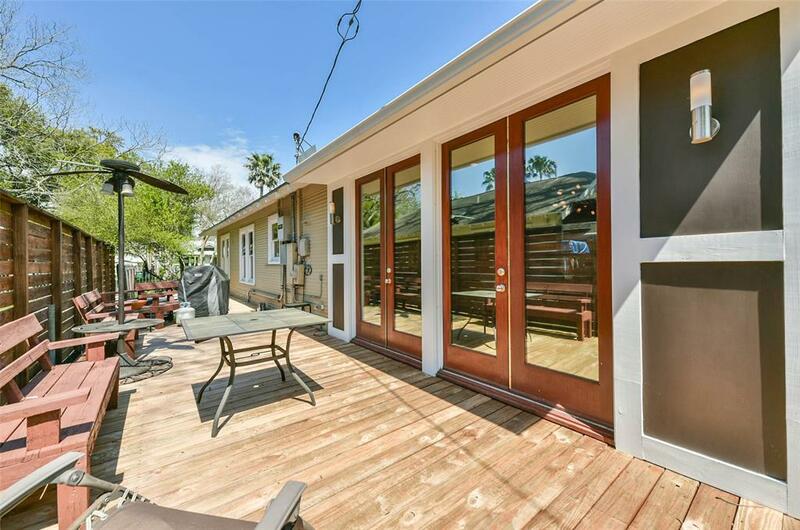 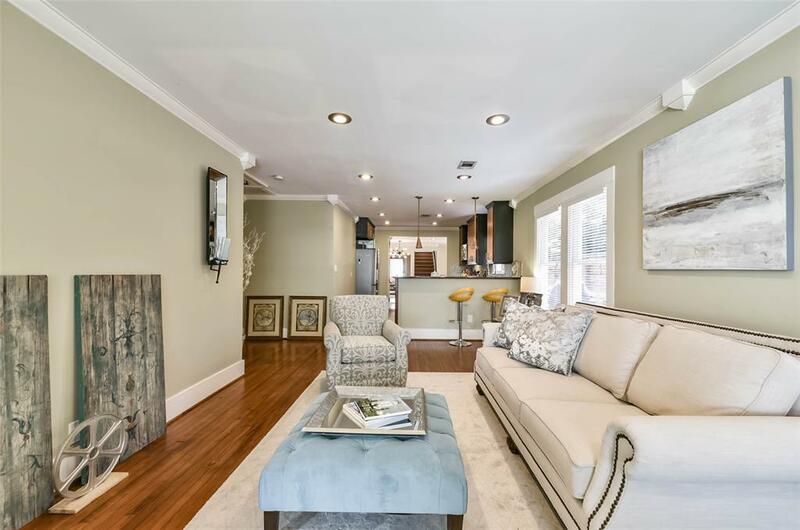 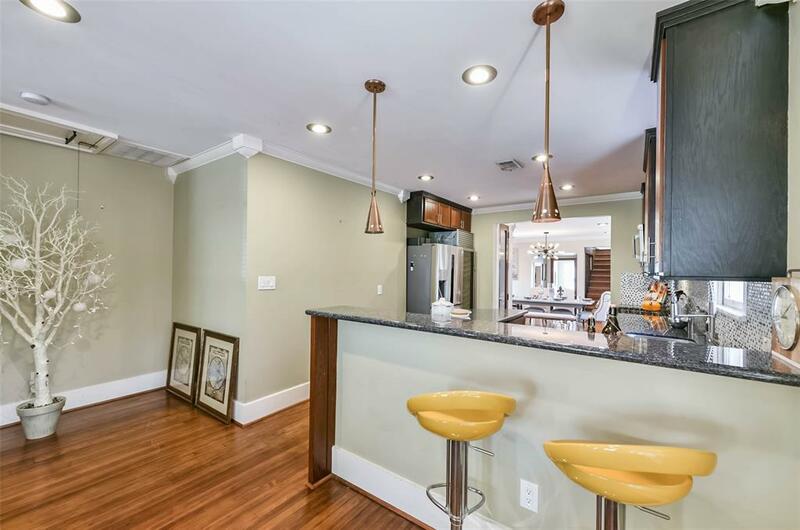 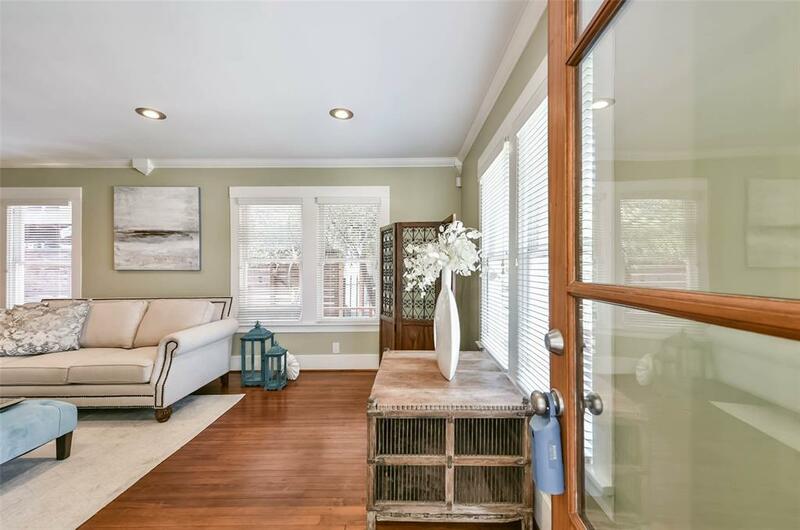 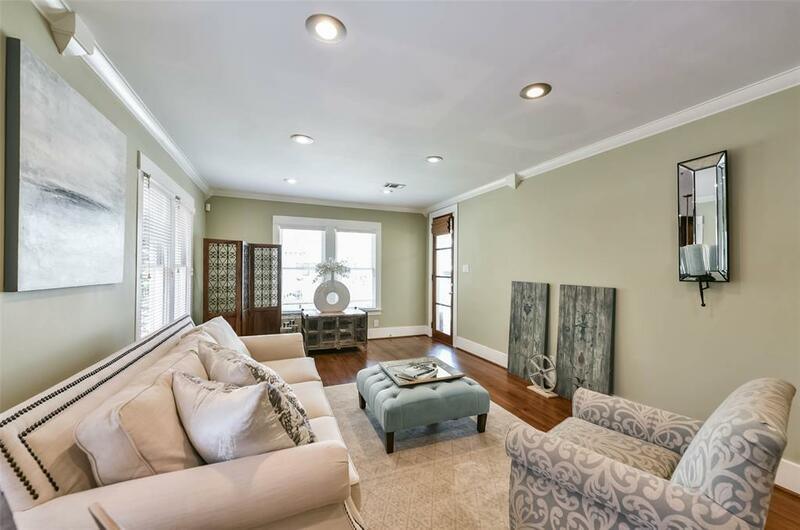 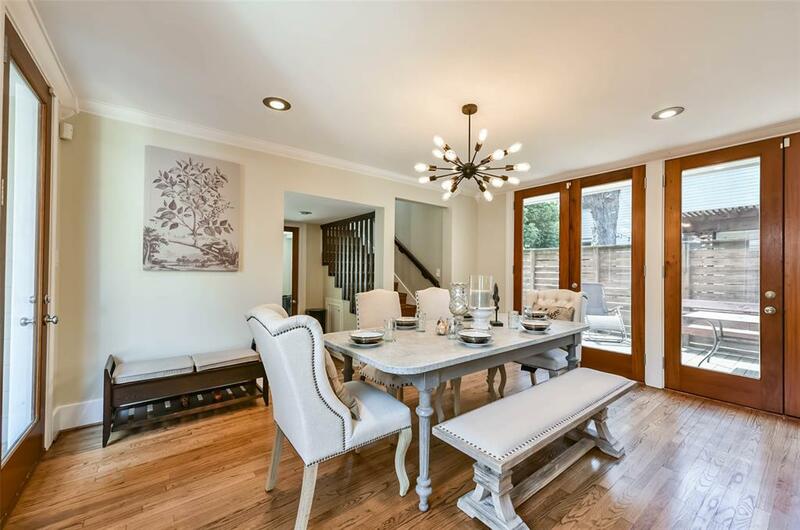 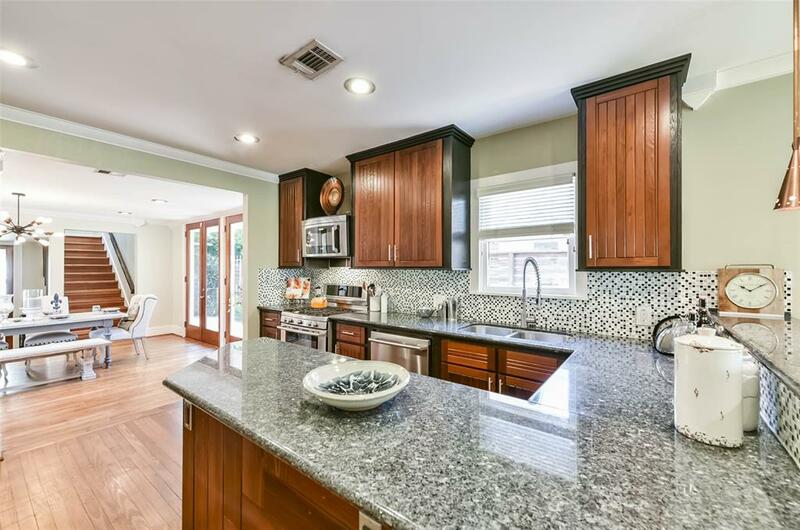 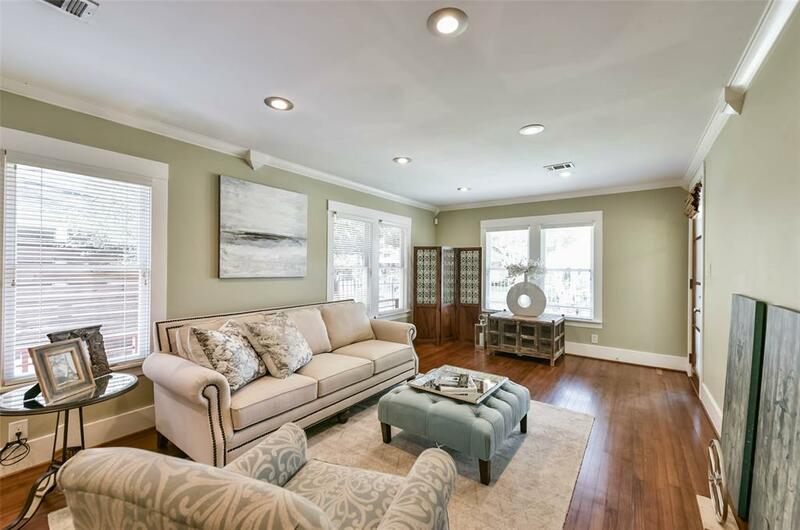 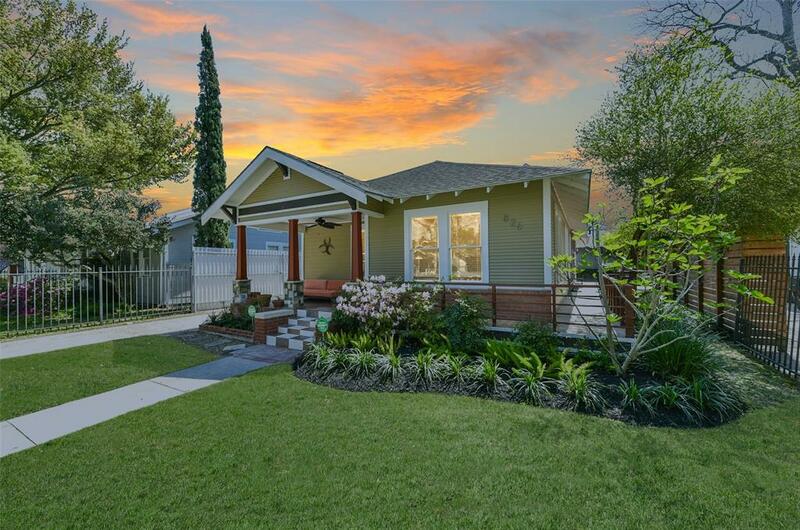 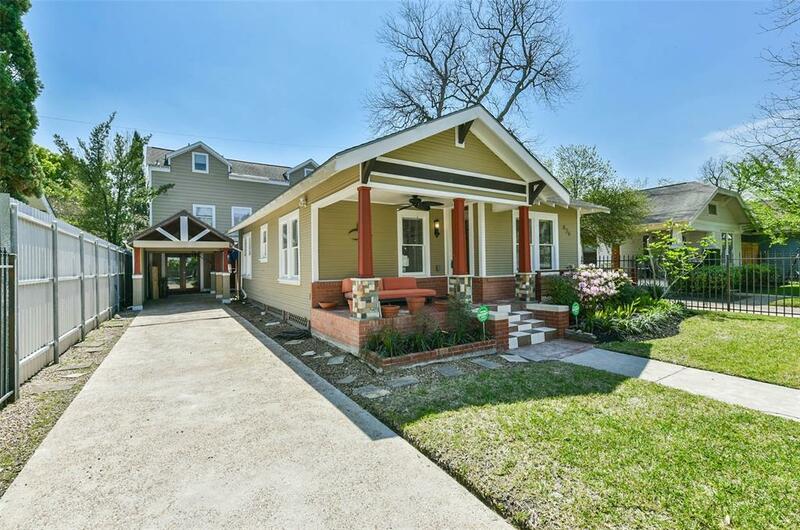 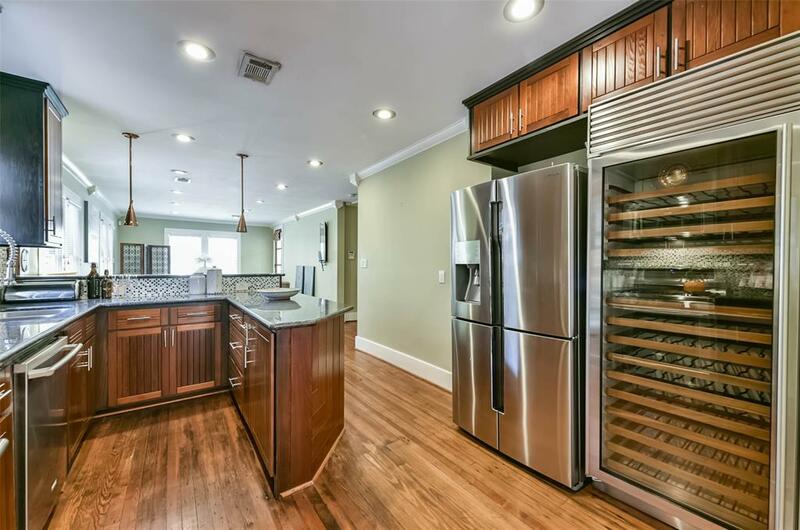 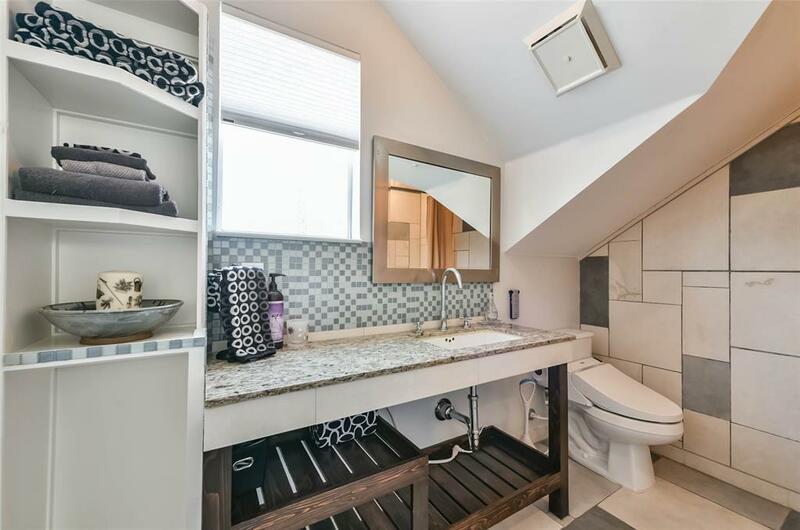 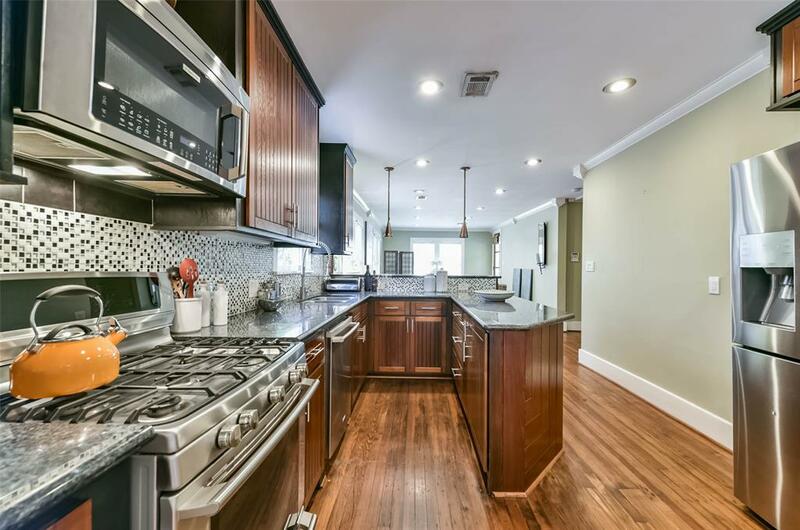 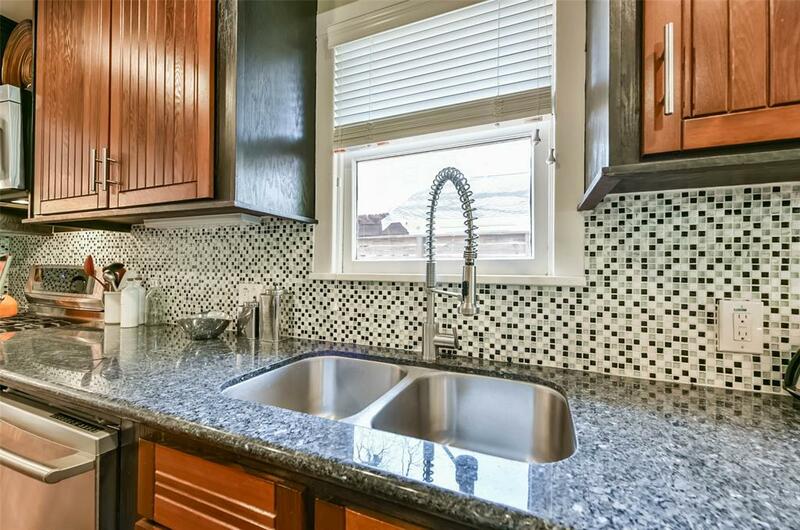 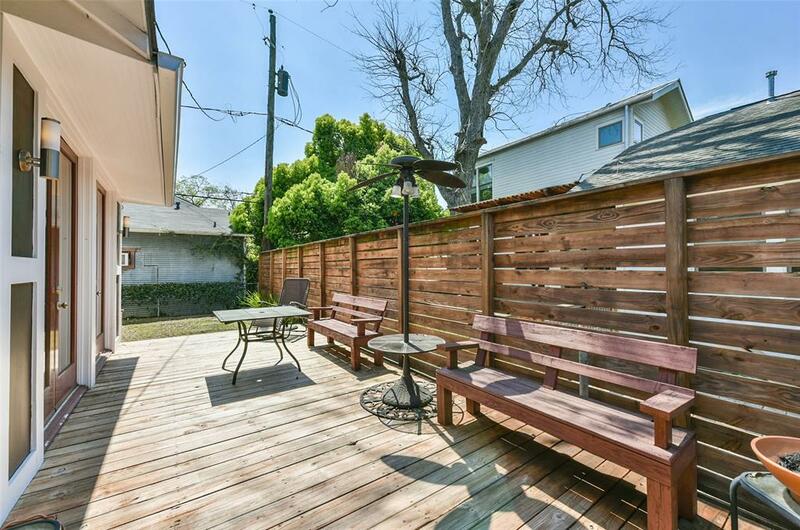 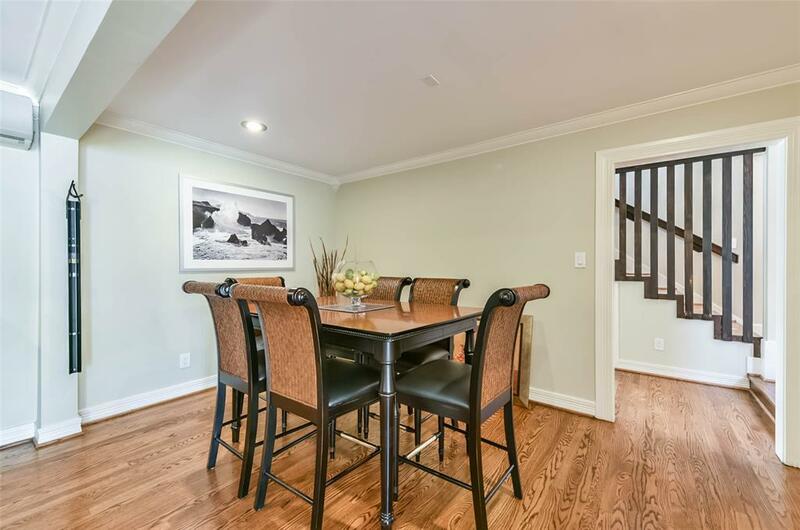 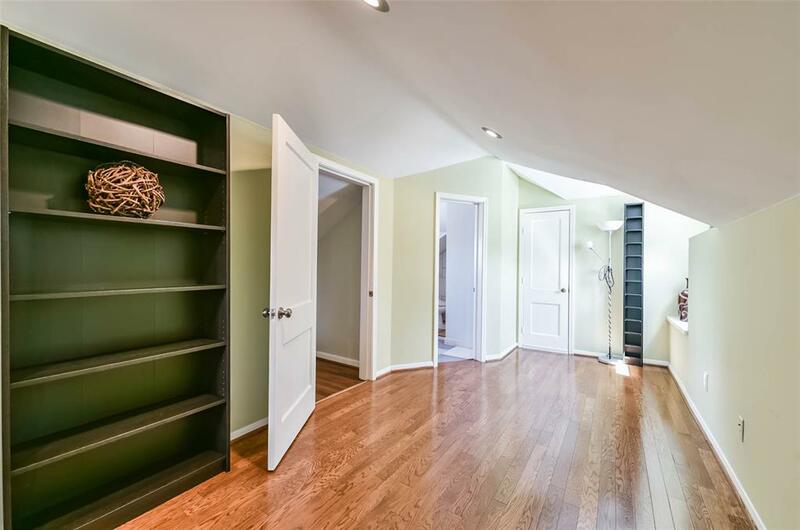 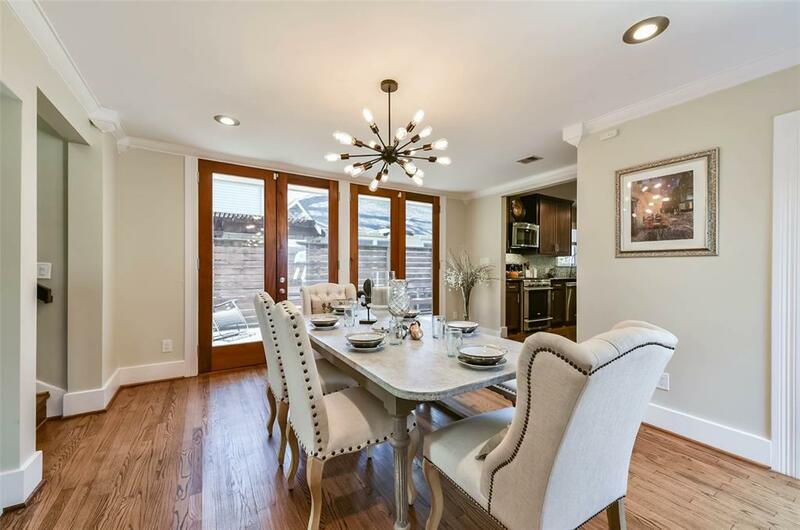 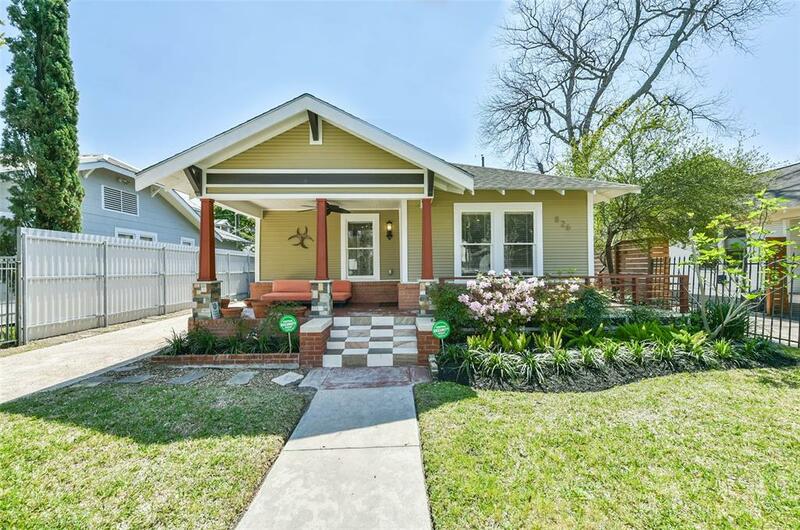 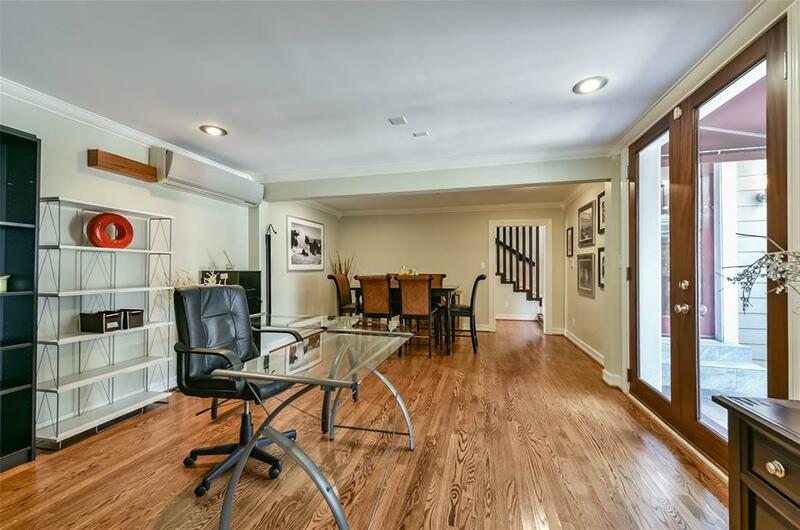 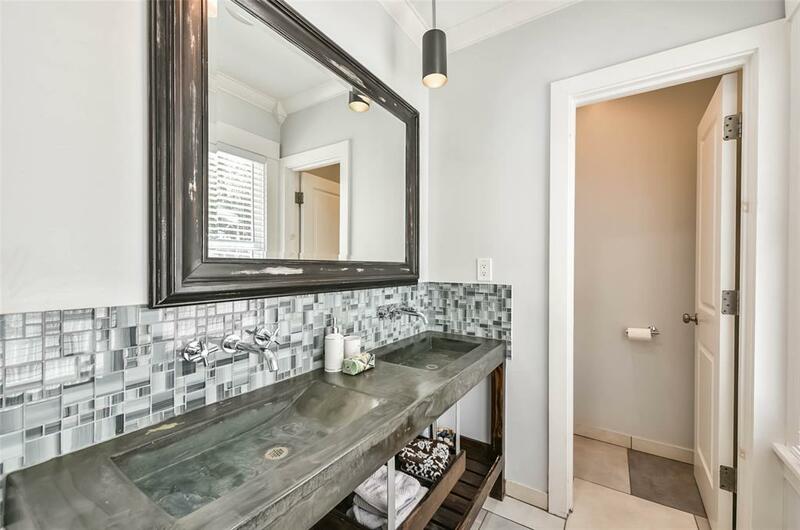 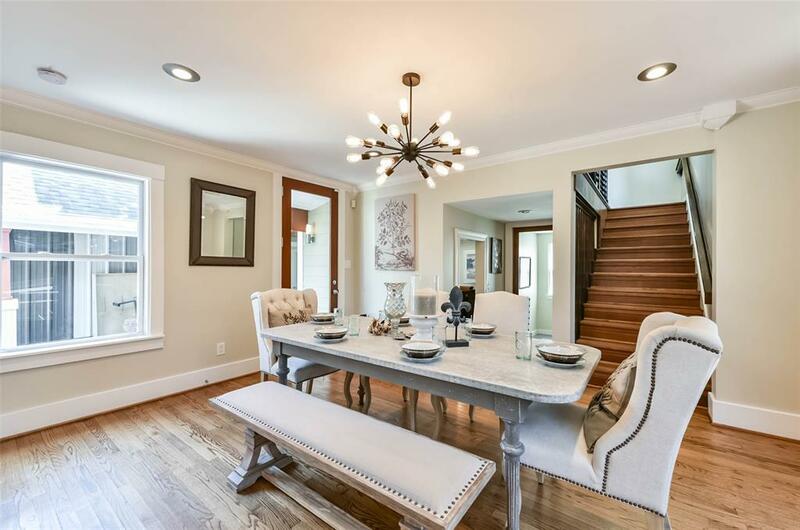 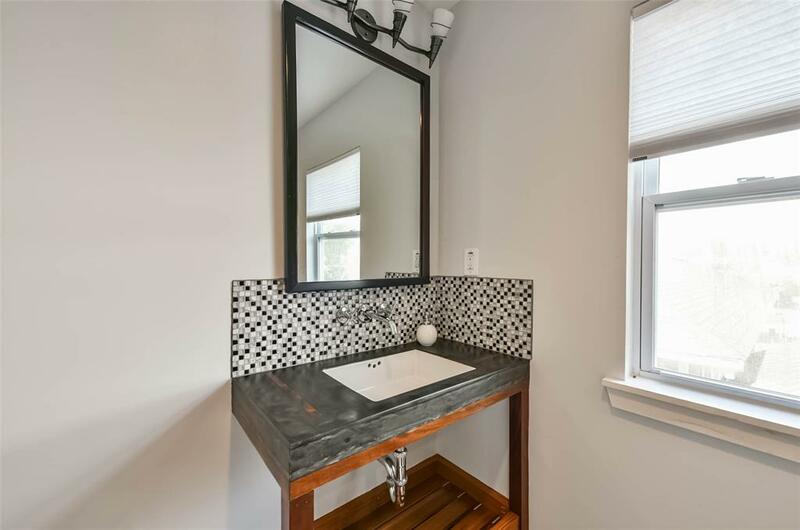 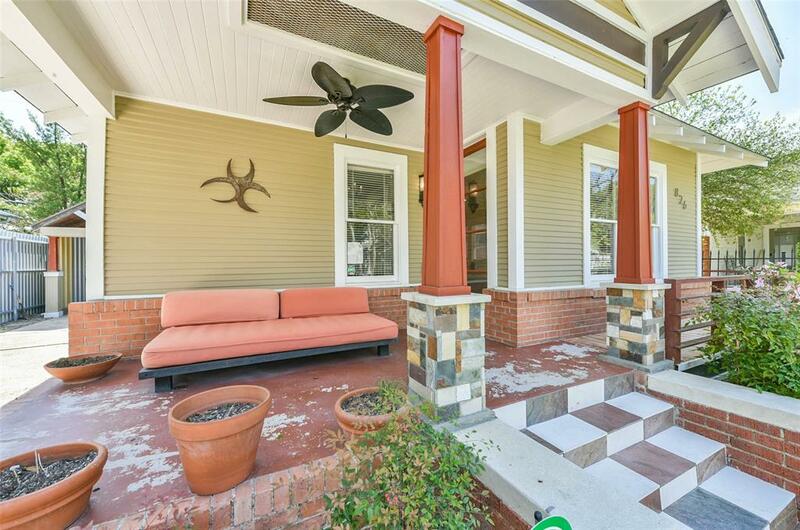 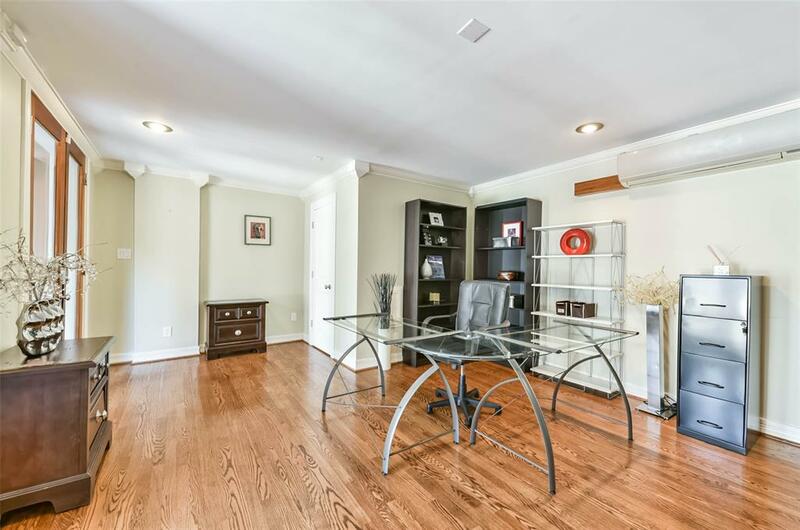 Designer renovated with high end finishes- one of a kind home in The Heights. 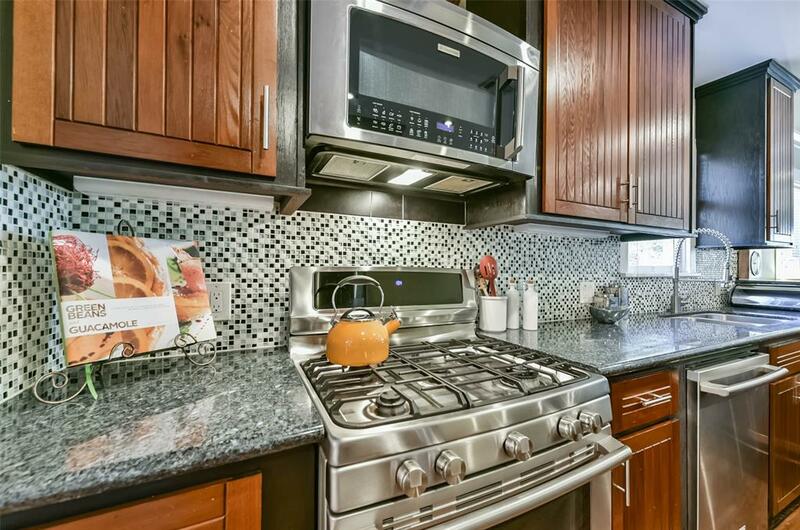 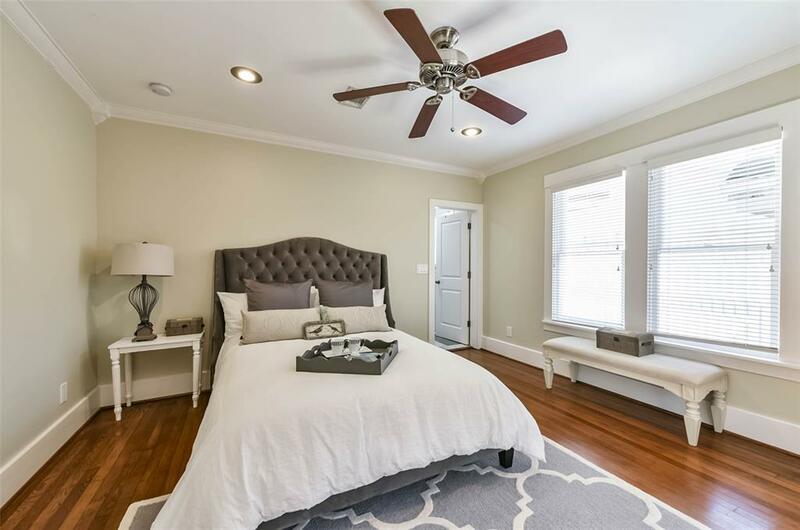 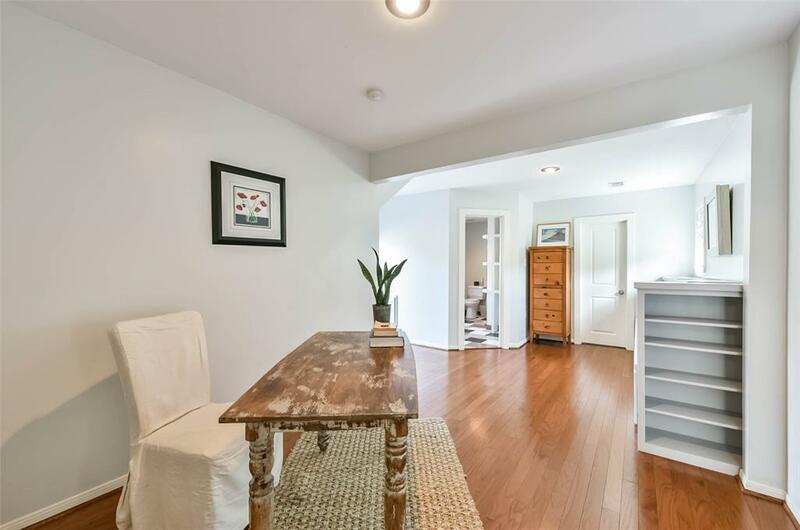 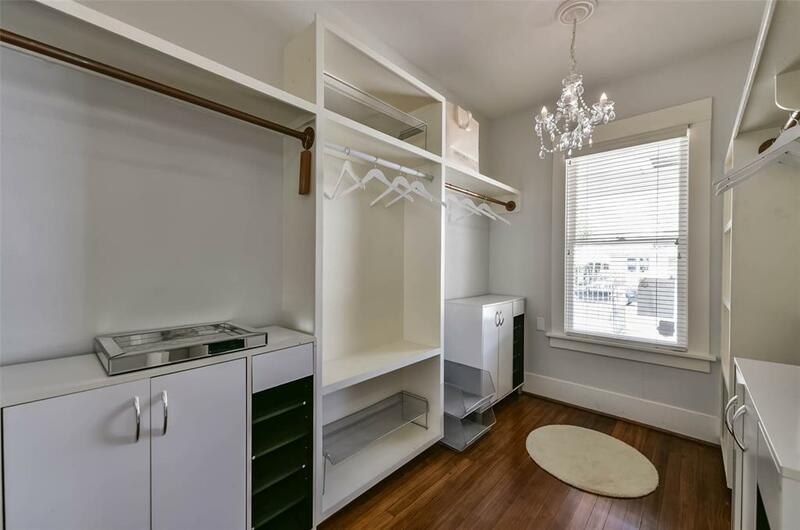 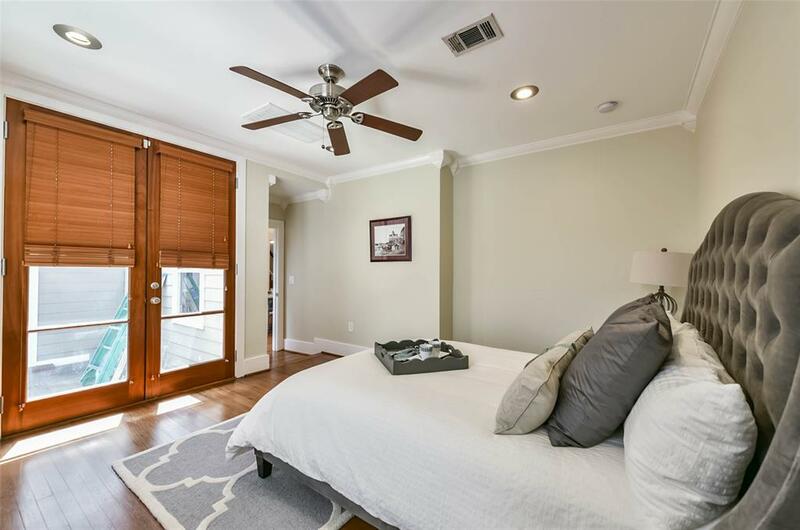 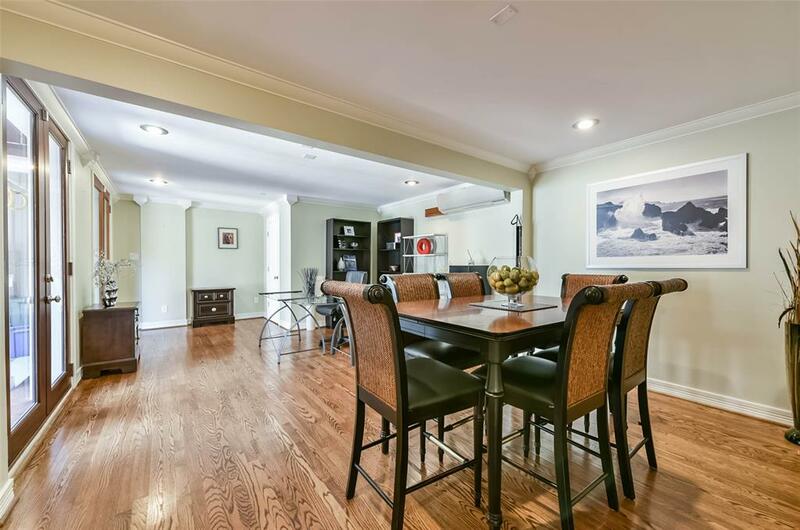 Sought out private and exceptional street with details including but not limited to Newly installed back up gas generator , tankless water heater, nest thermostat / remote access ( smart home), ELECTROLUX and SUBZERO appliances, wrap around porch w/ cut stone columns and new pavers and cedar railings 8” Mahogany and glass doors. 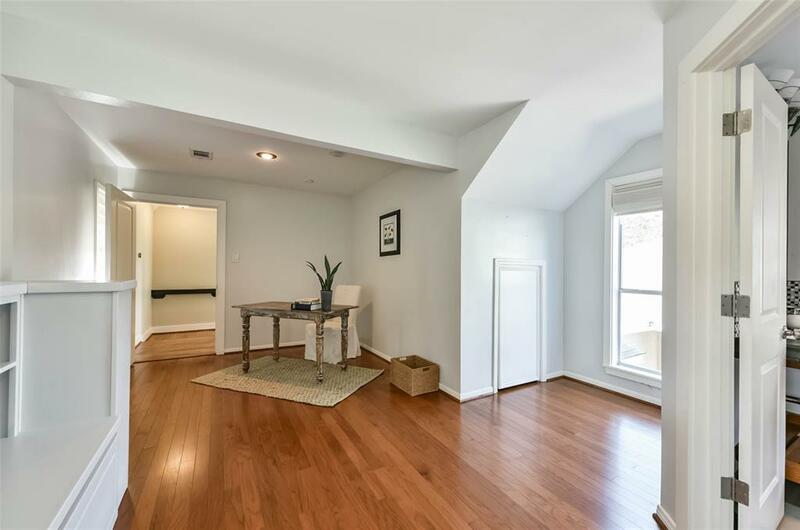 Original pine and reclaimed oak flooring. 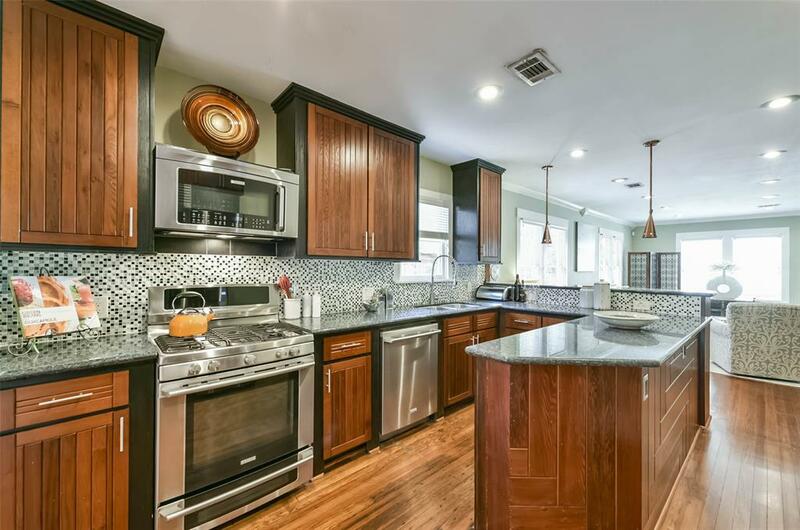 cedar and oak cabinets. 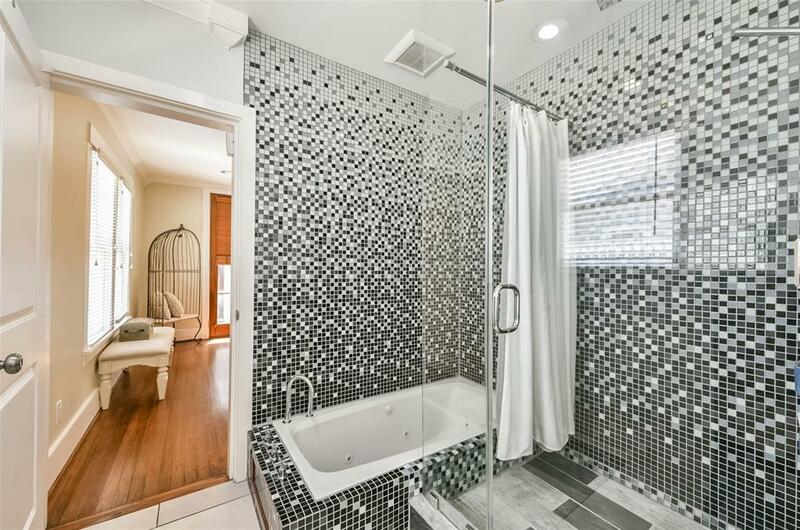 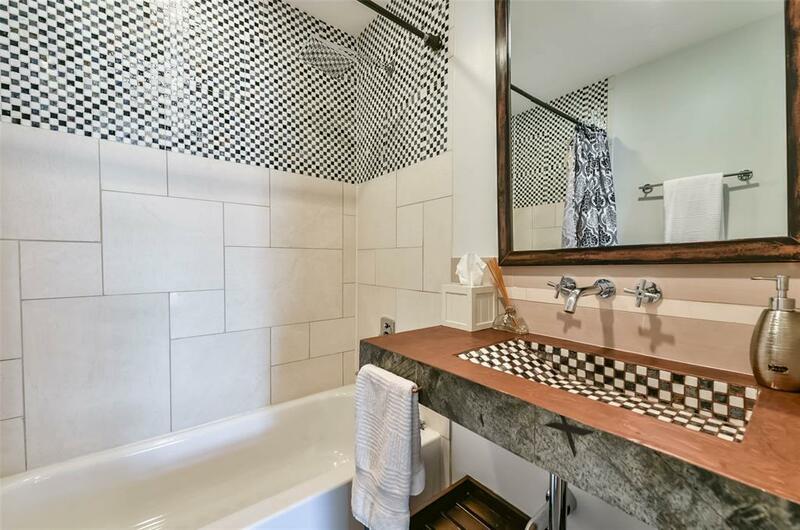 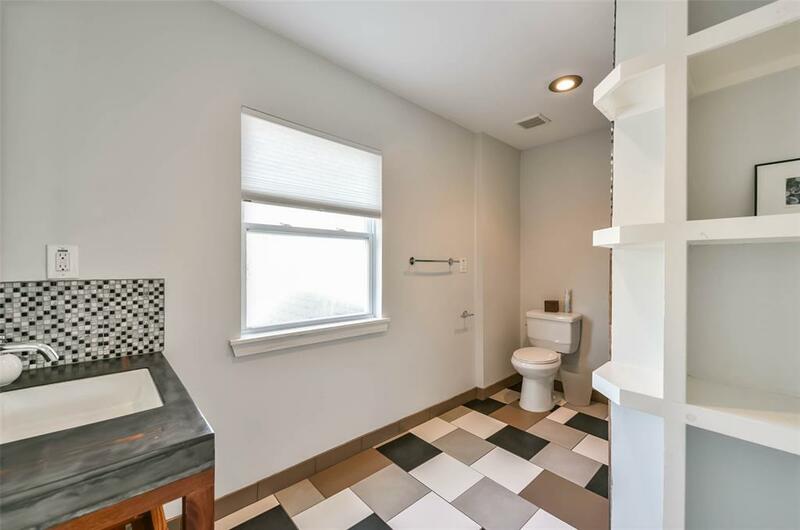 Designer blue pearl granite, glass mosaic tiles in all 4 bathrooms and high end lighting and kitchen and bathroom hardware finishes with HUNTER DOUGLASS blinds throughout. 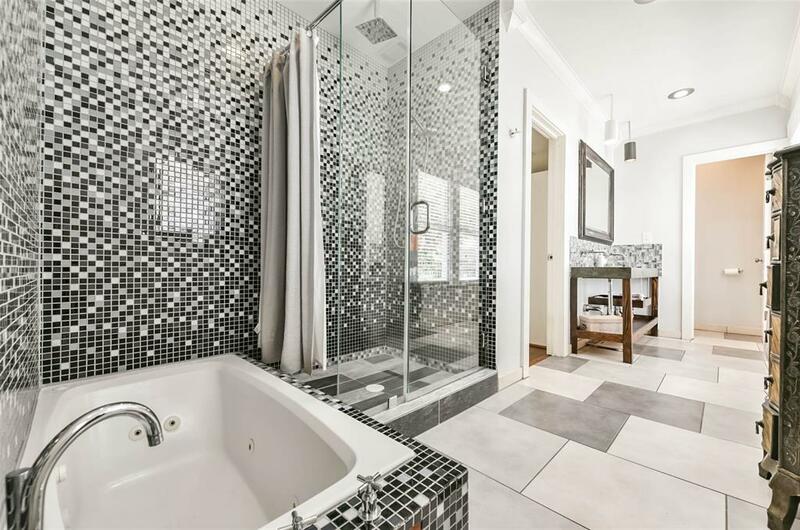 Fabulous master bedroom with built in jewelry case and bathroom with rain shower and whirlpool tub. 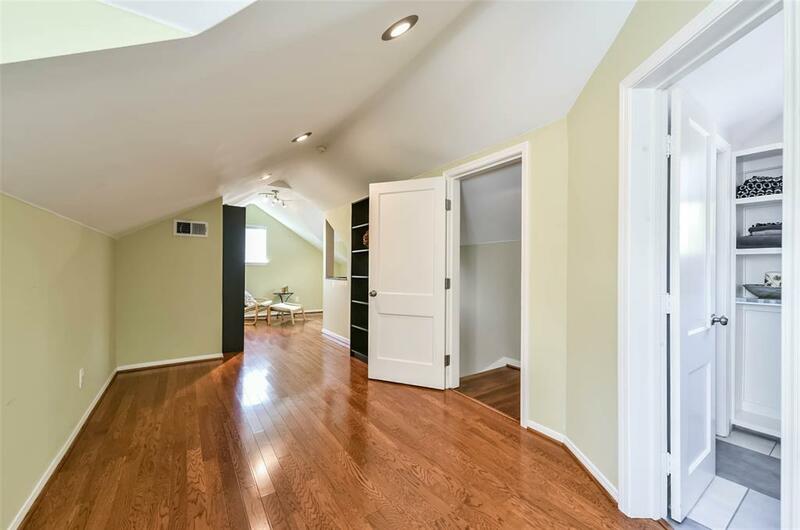 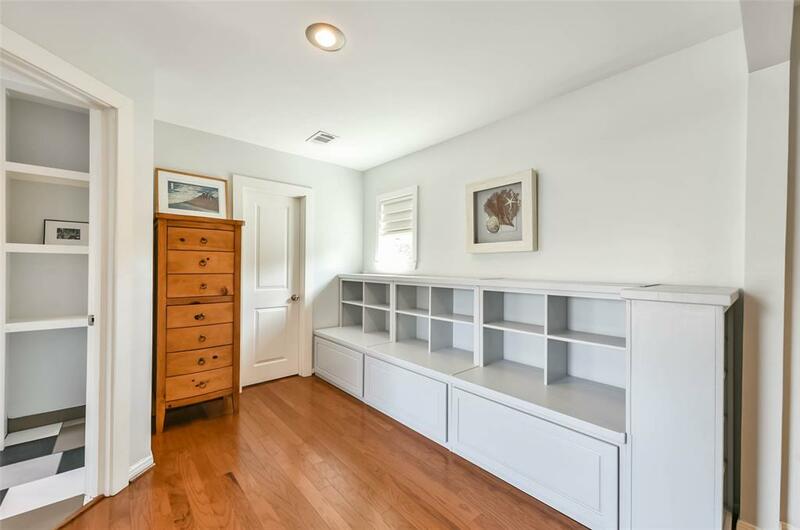 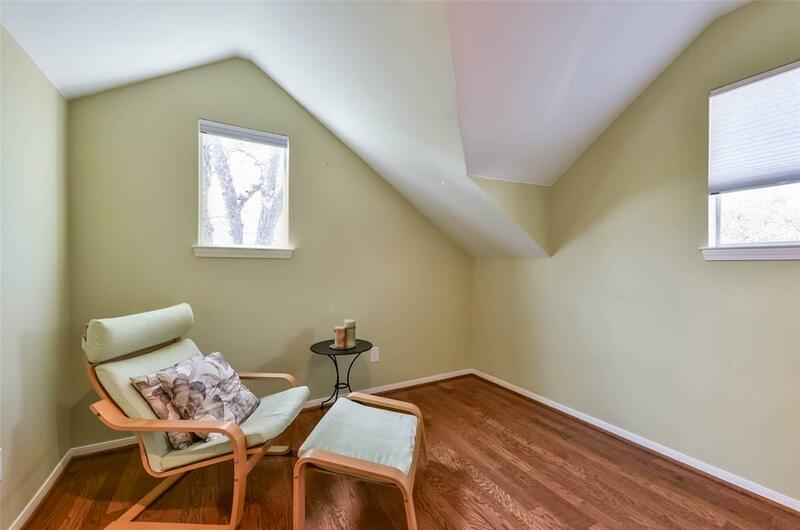 Optional 4th Bedroom/multiuse space.